First time visitor? START HERE to learn more. It seems as if everywhere you look these days there’s a new article about mothers breastfeeding in public. This is a polarizing topic for a number of reasons. Regardless of your stance, there’s no arguing the research/literature on the topic. Children who breastfeed exclusively for the first 6-months of their life note a decreased likelihood for allergies, and other health complications later in life (link to article). 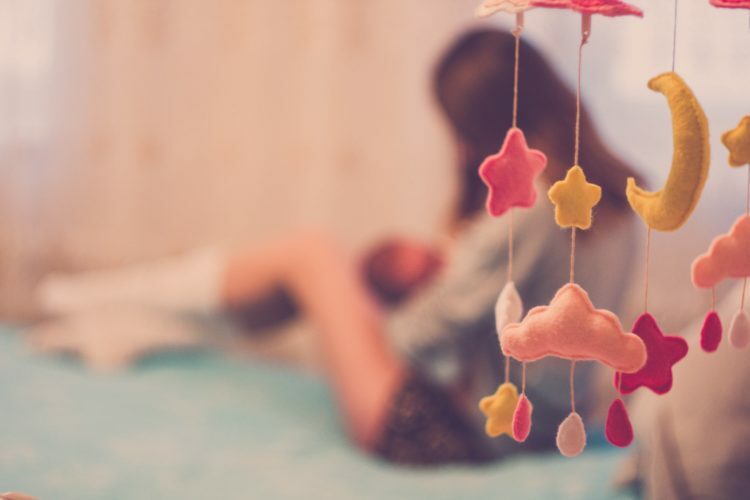 Comparing this group to children that stop breastfeeding before 6-months, or simply alternate between breastfeeding, formula, and pumping, have an increased risk for allergies and other health issues. This study highlights the importance breastfeeding exclusively plays in an a newborn’s overall health. According to the CDC, currently 77% of mothers breastfeed their children. This is up from 71% 10-years ago. However, the CDC also says only 49% of infants who start out breastfeeding, continue to 6-months-old. To put that into perspective, currently the WHO recommends breastfeeding exclusively for the first 6-months of a child’s life. Even in moms who practice attachment parenting, which is how Lauren and I have chosen to raise Braxton, the average age for weaning is at 2.5 years. This falls far behind the average age worldwide, which has shown to be between 4-5 years-old. In America, it seems counter-cultural, or odd to be nursing a toddler. However, when compared to the rest of the world, it’s weird not to be. The benefits of nursing throughout young life are undeniable. And it’s not just beneficial for a child, it’s also helpful for mom too. Among other things, breastfeeding regulates her hormones and significantly decreases her odds of getting breast cancer later in life. Even though it’s natural, something humans have been doing for millions of years, and extremely beneficial, it can be embarrassing for women in America who choose to be breastfeeding in public. This is not meant to be a polarizing article. The goal in writing it is to point out the facts, based on the research, and give support to mothers who feel scorn when breastfeeding in public. The nutrition and health benefits a mom gives her child are second to none. This bonding experience should be honored, cherished, and welcomed by all humans. Dr. Matt Pennetti suffered from excruciating cluster headaches in college that threatened to derail his playing career and school. His life took a turn when he was introduced to a Neuro-Structural Chiropractor who was able to gave him relief from the pain and discomfort. After that life-changing moment, Dr. Matt decided he wanted to to do the same for other people who suffer with health issues. When Dr. Matt is not in the office, he's feverishly completing the "honey-do" list, or trying to keep his son, Braxton from growing up too quick. When should you ice an injury?